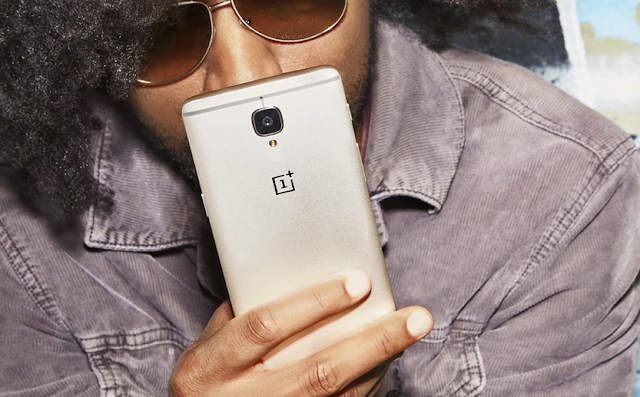 This might surprise you, but your OnePlus 3 or 3T might have a slightly tilted camera bump. Incase you find a noticeable tilt, You're not alone! 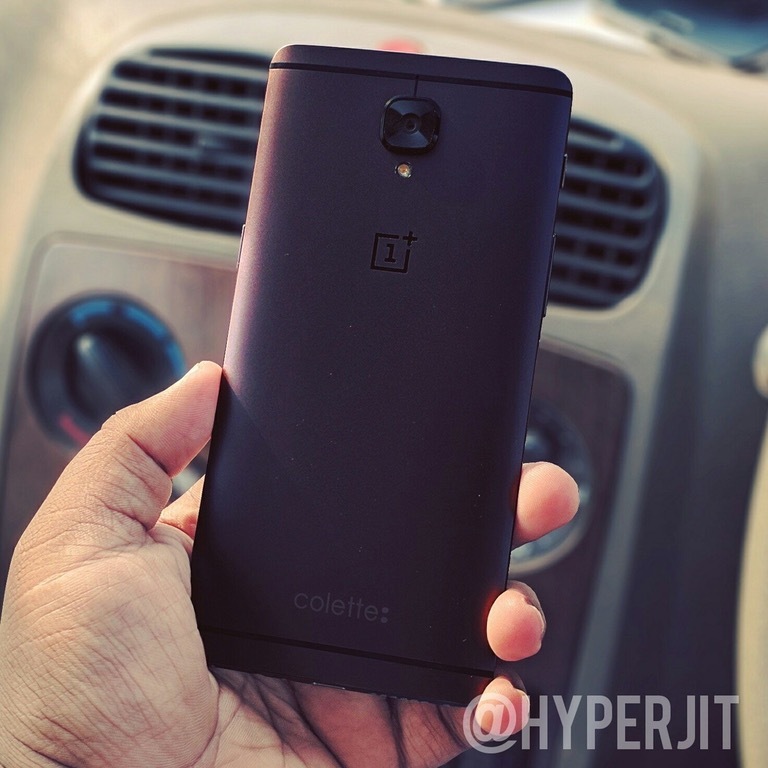 A number of OnePlus 3 and OnePlus 3T users are reportedly having a peculiar issue with the camera bump. According to a thread on OnePlus subreddit, some camera bumps on the two phones are slightly tilted one way or the other. Interestingly, the issue is not present with all the units. Only the camera bumps on some units appear to have a more noticeable tilt, than on others and this doesn't affect your Camera performance at all! As you can see in the photo above (Shared by reddit user @hyperjit), the camera bump appears to be slightly crooked.